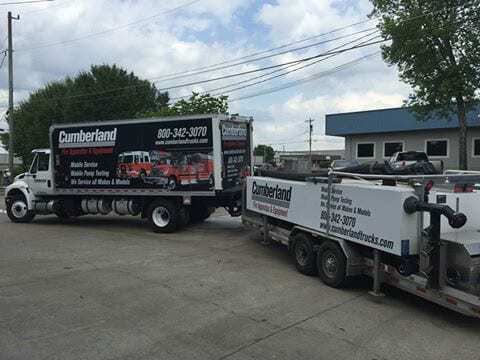 Cumberland Fire & Apparatus of Nashville provides service, parts and mobile maintenance services to fire departments and emergency responders in middle Tennessee. 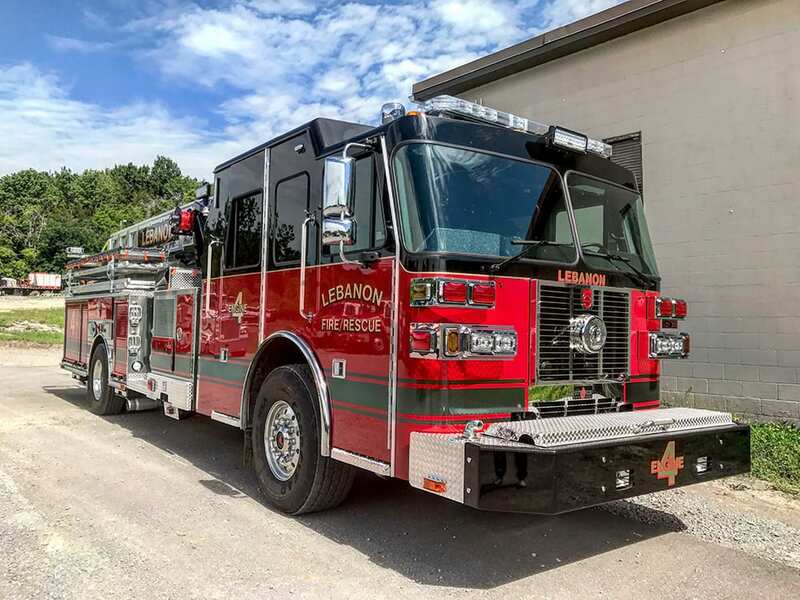 Bring your fire truck or ambulance to be serviced at our shop on Lebanon Pike. 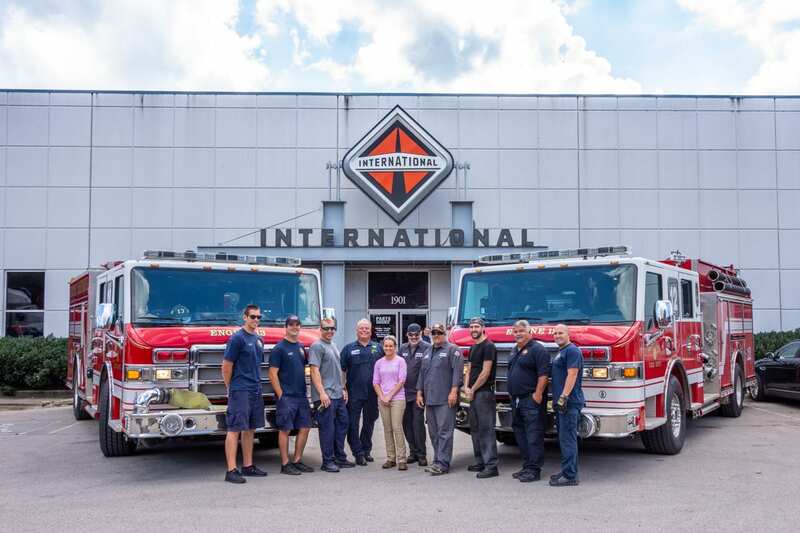 WE CAN DO FIRE PUMP TESTING WITHOUT A LAKE! 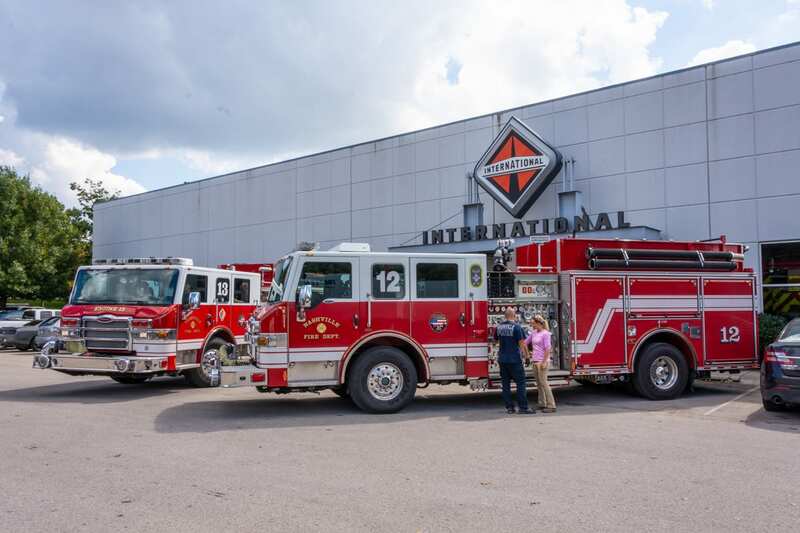 Our core values govern every decision we make as we strive day in and day out to serve our customers.